The most romantic day of the year is almost here. 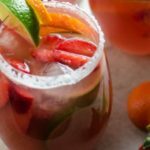 Whether you’re looking forward to sharing Valentine’s Day with your special someone or your friends, there are plenty of ways to celebrate. One easy way to get festive this Feb. 14 is by rocking some Valentine’s Day-themed nail art. 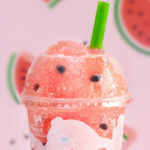 Taking a cue from some of the traditional Valentine’s Day goodies, these 10 nail art design ideas will get your fingers ready for romance. And they’re easy enough to do them yourself! 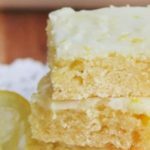 A few sweet treats on your fingertips won’t ruin any New Year’s Resolutions or diets. 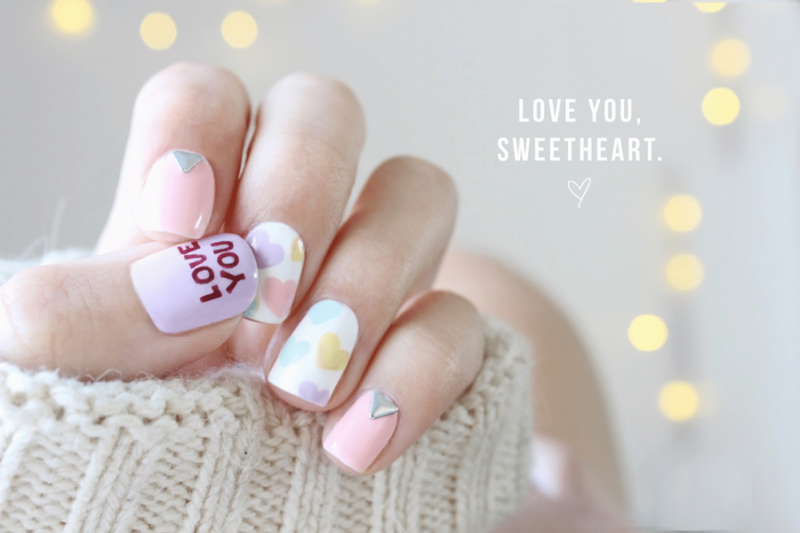 You can’t go wrong with Californails‘ take on the classic conversation hearts. 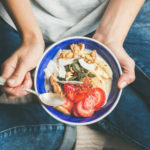 If chocolate is more your speed, these tips are just right. 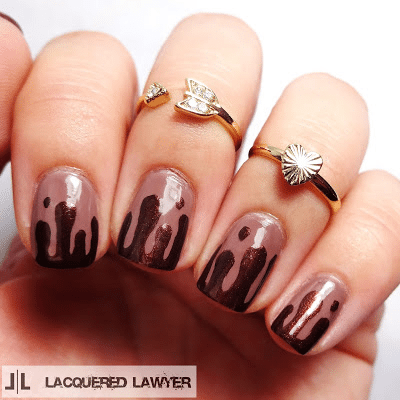 Lacquered Lawyer‘s design is inspired by a chocolate milkshake. While a bouquet of beautiful blooms is hard to beat, these floral nails are a close second. 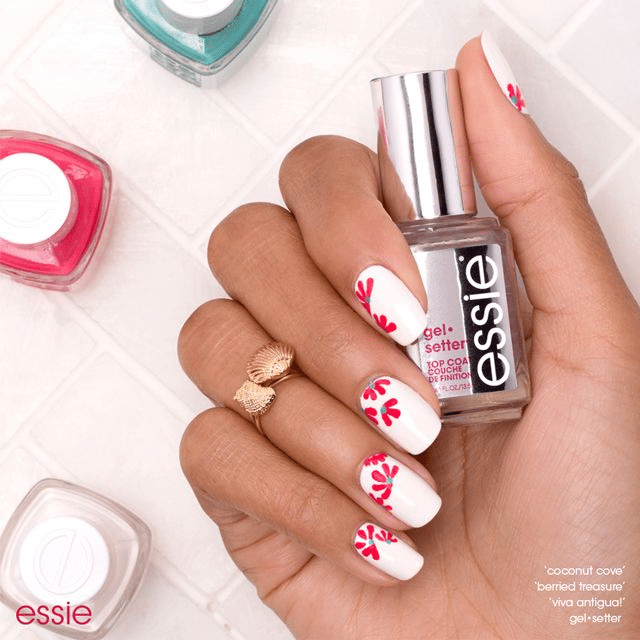 This simple Essie design features flowers made of dots. This pink manicure has a little extra sparkle. It almost makes the nails look like they are wearing dainty jewelry. This sweet design features the classic cartoon couple, Minnie and Mickey, surrounded by hearts. 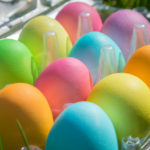 Note: You may need some serious nail-painting skills to recreate this one! 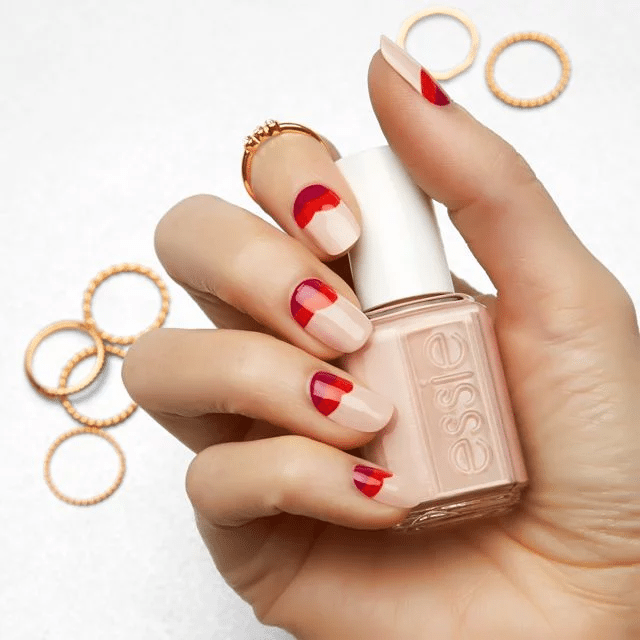 This free-hand design from Essie incorporates traditional Valentine’s Day colors in a fresh new way. Located in New York City, @paintboxnails is a manicure studio known for its nail art and photography. This modern look features bold swipes of pink and red polish, and is simple enough to recreate at home. This nail art design from Chelsea King goes literal with lips, hearts and XOXO markings. If that is too much, you can opt for one or two on each hand as accents. These Valentine’s Day-themed nail stickers from Amazon make recreating this look so easy. Not everyone will notice these teeny tiny hearts. Only those you allow extra close can see this design, and that makes it perfect for Valentine’s Day. Amp up a classic red nail with a dip in some glitter. You can make it stand out with a contrasting color like below or match for a subtle shimmer. 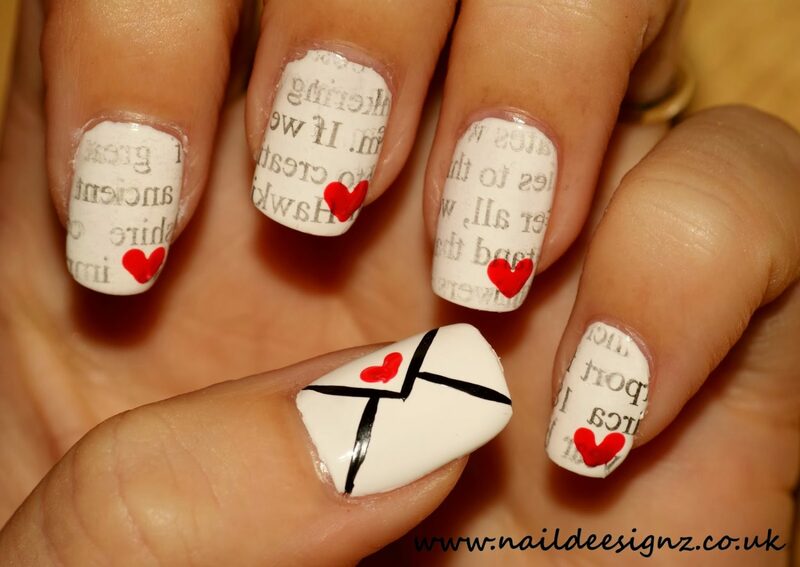 This cute design uses newspaper to create the look of an old love letter written right on your nails.